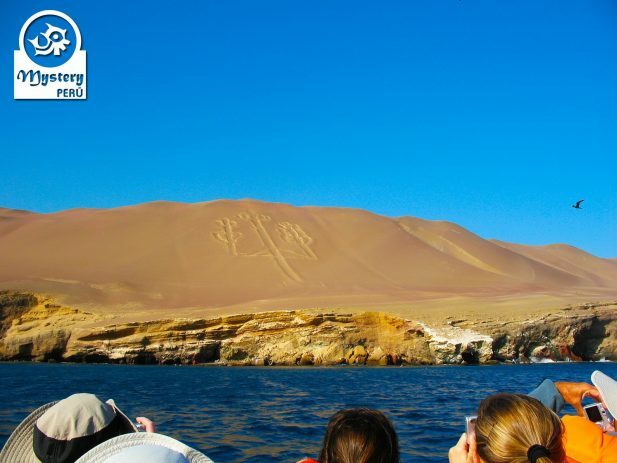 This a complete tour to the Paracas National Park, including sea and desert landscapes. Along the way, we will see The Candelabra figure, a large figure on the slope of a hill. 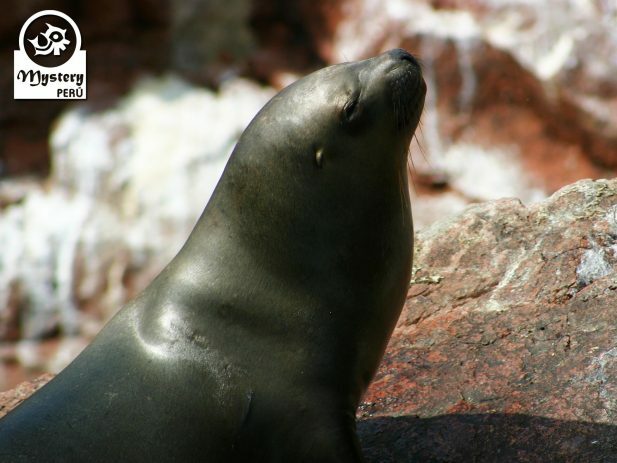 Among the creatures at the islands, you will see hundreds of sea lions and marine birds, mainly cormorants, and pelicans. Shortly afterward, we drive towards the Paracas Peninsula making some stops along the way at places of interest. 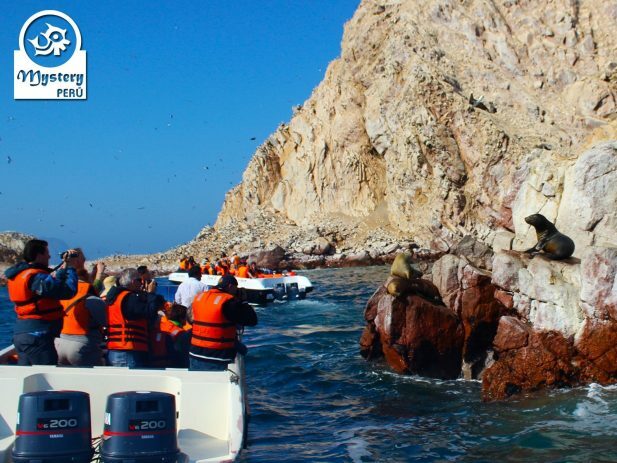 Firstly, we will visit the Center of interpretation of Paracas. This interesting building displays through photos, all the fauna that exist at the zone. Later on, we will drive across a barren desert until we reach a beautiful lookout point. Moreover, we will have time to explore around on foot and enjoy spectacular views of the Ocean. Among the beaches, we will visit the Red Beach, a beautiful spot, great to take photos. The Red Beach is one of the most beautiful beaches within the natural Park due to its peculiar colors. 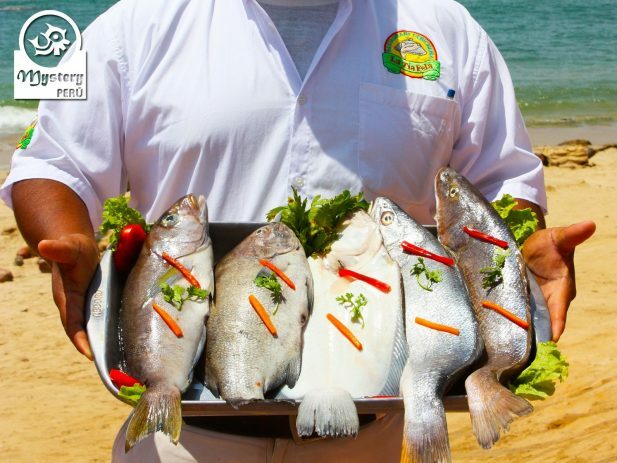 At Lagunillas you will have the option to sample fresh Peruvian seafood, as well as to relax a bit on its beach. 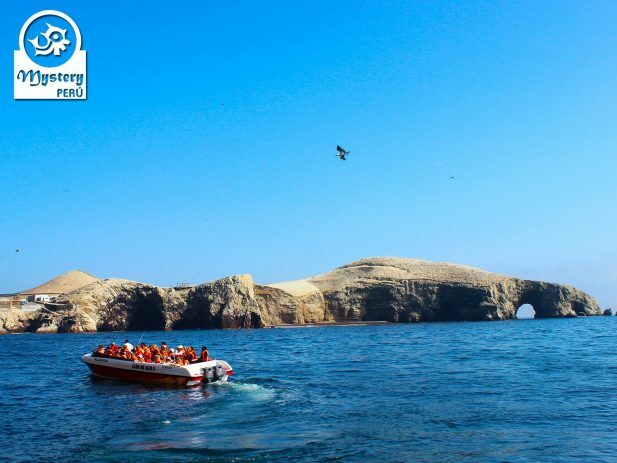 Our Tour to the Ballestas Islands and The Paracas National Reserve is subject to availability. 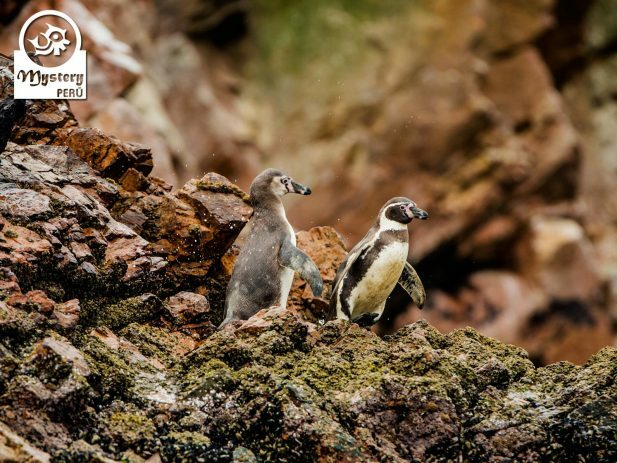 07:45 h. Pick up from your hotel in Paracas and transfer to the dock. 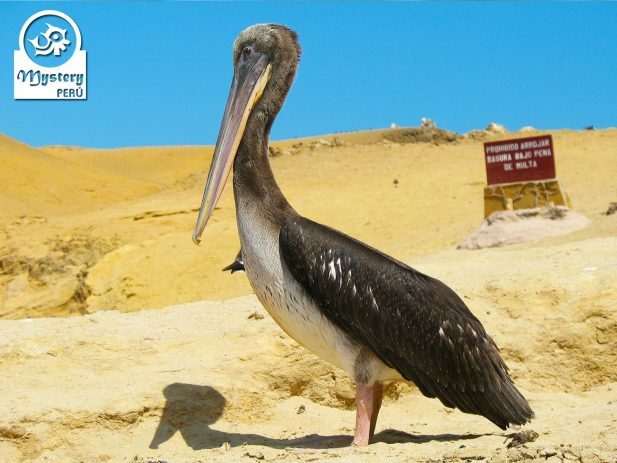 10:30 h. Private excursion to the Paracas Reserve + Entrance fees. 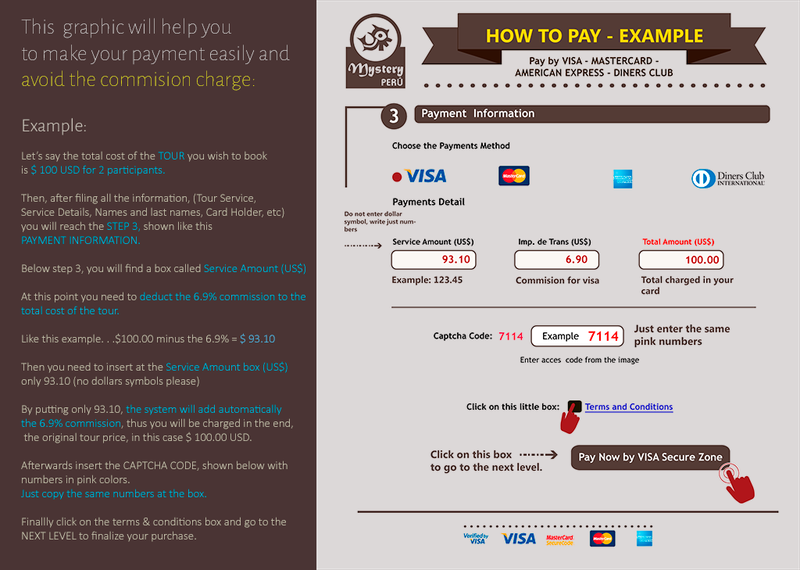 14:30 h. Drop off at your hotel in Paracas at the end of the tour. 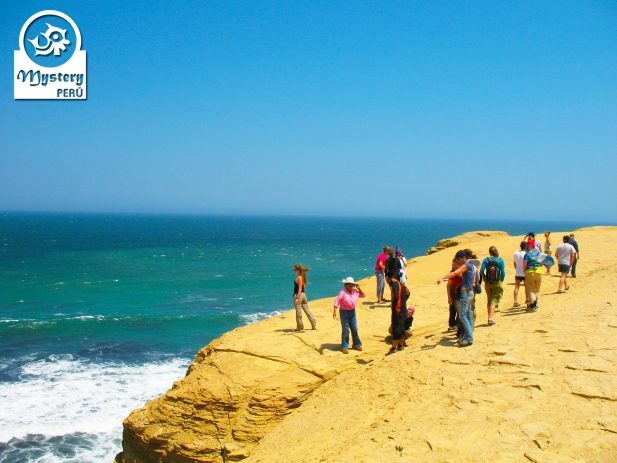 Tour to the Ballestas Islands and The Paracas National Reserve.